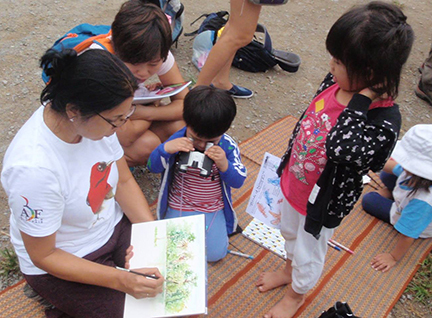 Join artist Alpana Ahuja for a fun and casual site drawing session at the Pulau Ubin. 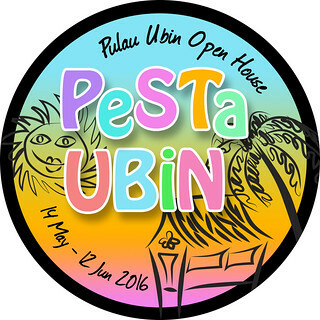 Let Ubin inspire the artist in you! 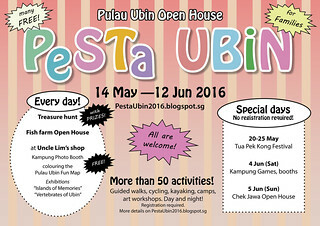 Meet fellow nature and wildlife art lovers to observe and sketch Pulau Ubin's landscape and diverse biodiversity. 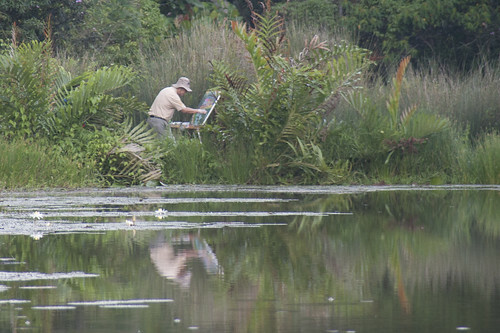 No drawing experience is necessary. Maximum 30 participants. More details will be emailed to participants one week before the activity. Website: http://www.nss.org.sg/ for enquiries please contact Kerry at kerry@nss.org.sg. Families had a great time sketching with Alpana and friends. Thanks to Van Wangye for these lovely photos. 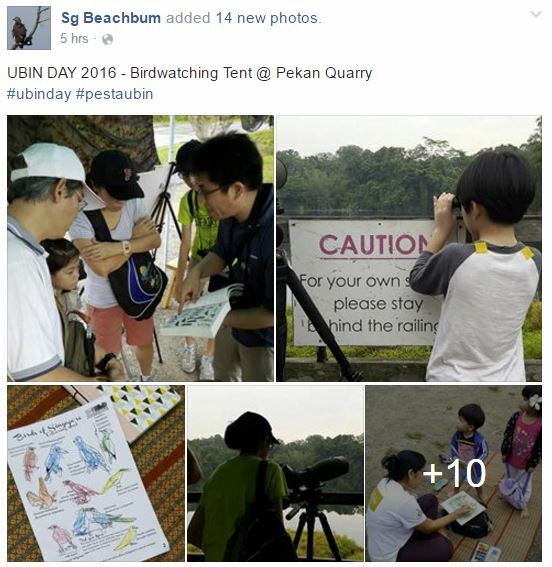 Sg Beachbum also shared some photos of the sketching session.